You can store the rose fragrance during winter making rose water. We worked with the Friland museet in Copenhagen, that have some amazing gardens and we had the pleasure of using some of their roses. 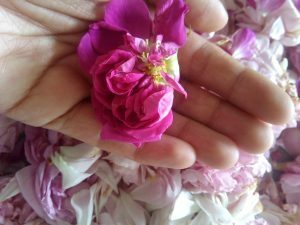 But I think you still have some roses in your gardens, so hurry up and collect them and follow this easy recipes to have rose perfume during winter. 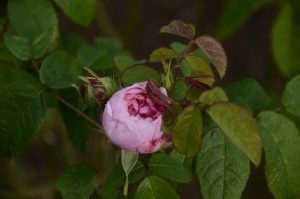 Do you know that there are over one hundred species of roses?! A rose is a woody perennial flowering plant of the genus Rosa, in the family Rosaceae. 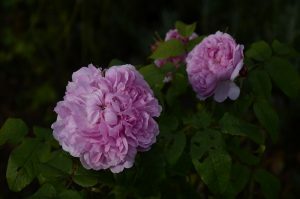 Rose water, a flavored water made by steeping rose petals in water, was used in food and perfumes. Marzipan has long been flavored with rose water. Bakers enjoyed the floral flavoring of rose water in their baking until the 19th century when vanilla flavoring became popular. 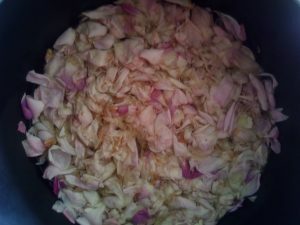 Rinse the petals and pour them in a pot, cover with the distilled water and let it simmer for 20 minutes. 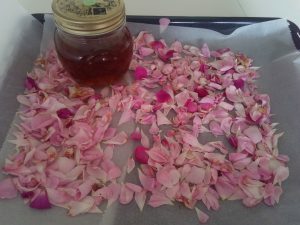 Let it cool overnight, the day after strain the mixture to separate the petals from the water, store you rose water in a glass jar, you can keep it in the refrigerator for around 10 days, otherwise try to freeze it. mix all the ingredients together, melt them and then blend the mixture. Let it cool it and store it in a jar. The world’s oldest living rose bush is thought to be 1000 years old. Today, it continues to bloom on the wall of the Hildesheim Cathedral in Germany.